In our personal evolution as drivers and racers, the biggest "quantum leap" in performance came from simply becoming aware. Are you late on the throttle? Are you carrying enough speed through the apex? Are you braking too early? How long is it taking you to go from gas to brake? Answer to all these and many more questions will make you faster butcan only come from a clear understanding of empirical data gathered on track. 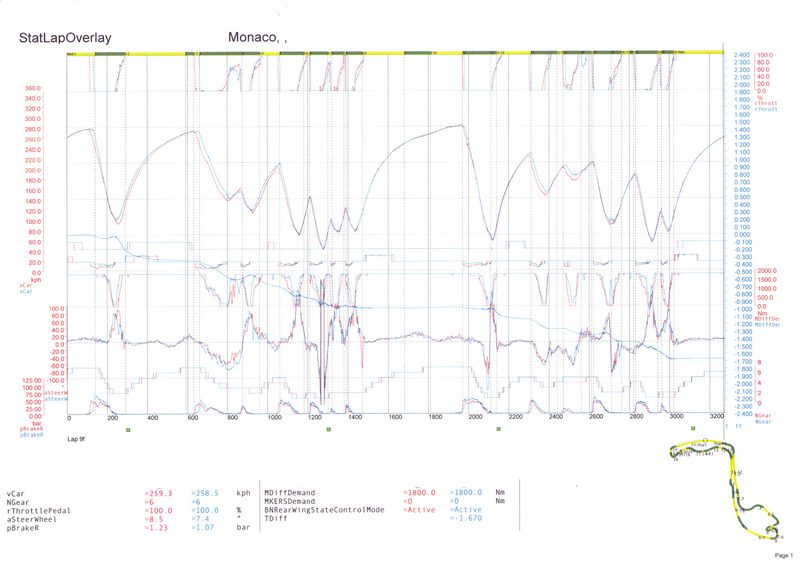 Please go read this article on the always excellent Craig Scarborough F1 tech blog. Read it with an eye to the fact that, while data recorders were once exclusive to big budget race teams, these systems are now accessible to many of us. I would go as far as to say a data system is a required component for anyone interested in improving. Just like the big teams, you too can evaluate many of the same parameters simply with a laptop. 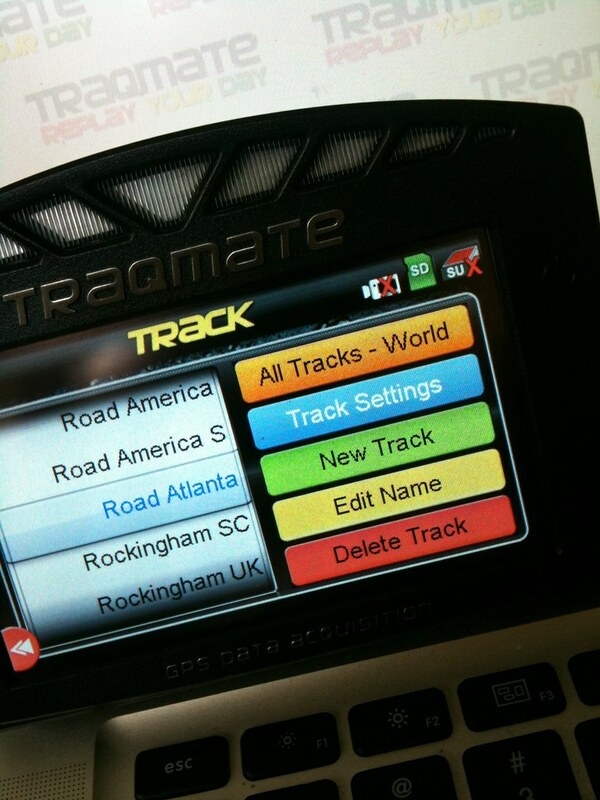 As you know by now we are big fans of Traqmate. They became a sponsor of this blog, but that was long after we had started using their product and kept bugging them for tech info ( Stee deserves all the credit, he was the first and dragged all of us into the data game). 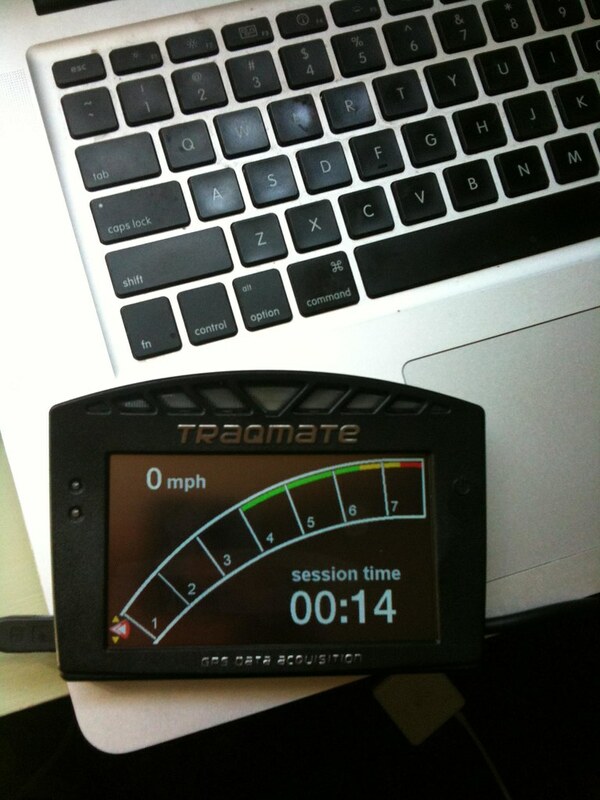 Traqmate recently send us for evaluation their latest product, the TraqDash display. This is an expanded, dash type graphic display that allows more control to the user without the need for a computer and will also act as a dash replacement. It is priced well below competitors so it offers a great bang for the buck. We will be evaluating and reporting on the unit in depth over the next month or so but, in the mean time, you can check out all its functions and menus in this PC simulation program Traqmate has made available (it runs in on Macs in Paralleles). Awesome stuff here. I can't wait for the evaluation phase of this product and to hear how it truly improves the driver though it's technology.